Under general direction from the Arts and Recreation Director, the Aquatic & Fitness Supervisor is responsible to act as a liaison to the department’s robust Aquatic & Fitness programs and ensure the smooth operation of the facility including swim lessons, lifeguards, fitness classes, rentals, and special events. This position requires a high level of customer service, attention to detail, marketing prowess, evaluation and oversight of Aquatic & Fitness division, and the ability to build relationships throughout the community. 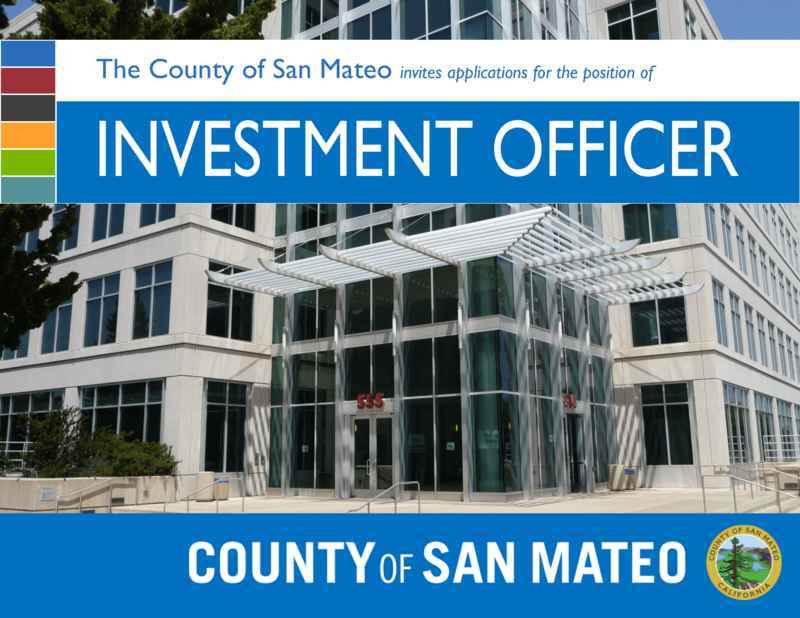 The County of San Mateo Treasurer-Tax Collector's Office is seeking highly-qualified candidates for the position of INVESTMENT OFFICER. The Placer Mosquito and Vector Control District is seeking qualified candidates for the Public Affairs Program Manager. Responsibilities include developing, implementing and managing the District’s community relations, outreach and public information activities as well as internal communications, effectively informing and educating Placer County residents about mosquitoes, ticks, yellow jackets and the associated public health risks. The incumbent serves as the District’s primary liaison with external groups and the media. Under general direction from the Arts and Recreation Director, the Aquatic & Fitness Supervisor is responsible to act as a liaison to the department’s robust Aquatic & Fitness programs and ensure the smooth operation of the facility including swim lessons, lifeguards, fitness classes, rentals, and special events. This position requires a high level of customer service, attention to detail, marketing prowess, evaluation and oversight of Aquatic & Fitness division, and the ability to build relationships throughout the community. In addition, this candidate oversees the budget and manages revenue production with a keen eye on policy implementation and the ability to propose new policy and procedure through both the Park and Recreation Commission and City Council. 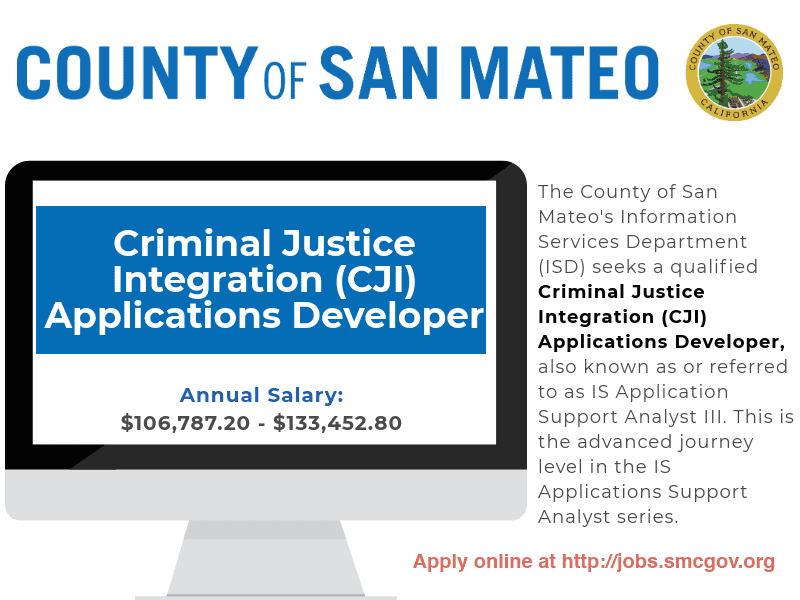 Finally, this position recruits and maintains staff to help oversee and continue to develop our daily operations. We are currently seeking an Executive Assistant that will perform a wide variety of responsible, confidential, and complex administrative duties in support of the Santa Clara County Housing Authority (Agency) Deputy Executive Director, Executive Director, and Board of Commissioners; coordinates, implements, and monitors special programs and projects; acts as the first point of contact for the Deputy Executive Director, Executive Director, and Board members, other departments, and the public to resolve issues and concerns to provide information requiring considerable knowledge of Agency services, policies, and procedures; manages the office administrative functions of the Executive Department; performs related work as required. Click here for the "Public Affairs Program Manager" Recruitment Brochure.